Free shuttle bus service is available to the following stations. Please make a reservation until the day before. *Please inform of (1) the time you wish to arrive at the station, (2) cellular phone number, and (3) the number of passengers. *We may ask guests to wait if other reservations have been made for the same departure time. *We may ask guests to ride with other passengers. Please inform us if there are any changes with the number of passengers. *Please inquire for destinations other than those mentioned above. *Details of this service may change without prior notice. Guests who are not staying at the hotel are also welcome to enjoy our special hotel breakfast! We also welcome non-staying guests to enjoy our special hotel breakfast. 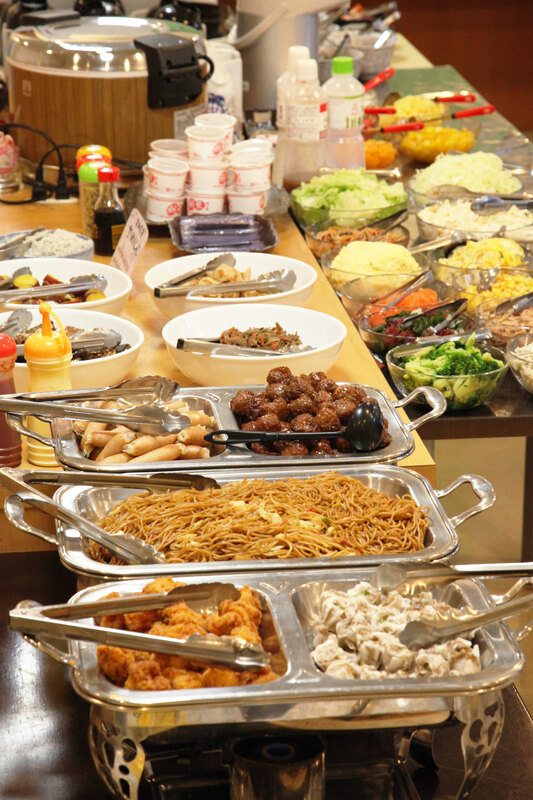 A buffet style breakfast with more than 70 dishes. Guests who wish to enjoy a full meal or a relaxing morning on the weekend are welcome! 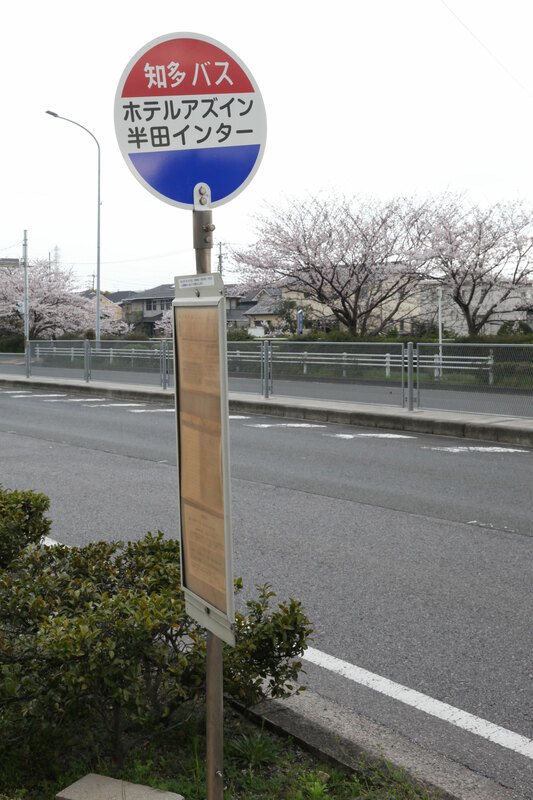 The Meitetsu Aoyama Station is convenient. 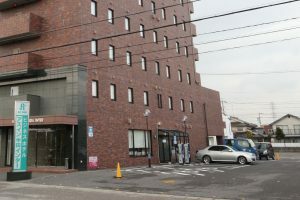 The closest station to our hotel, Meitetsu “Aoyama Station” is convenient. ①All limited express trains now stop at the station. 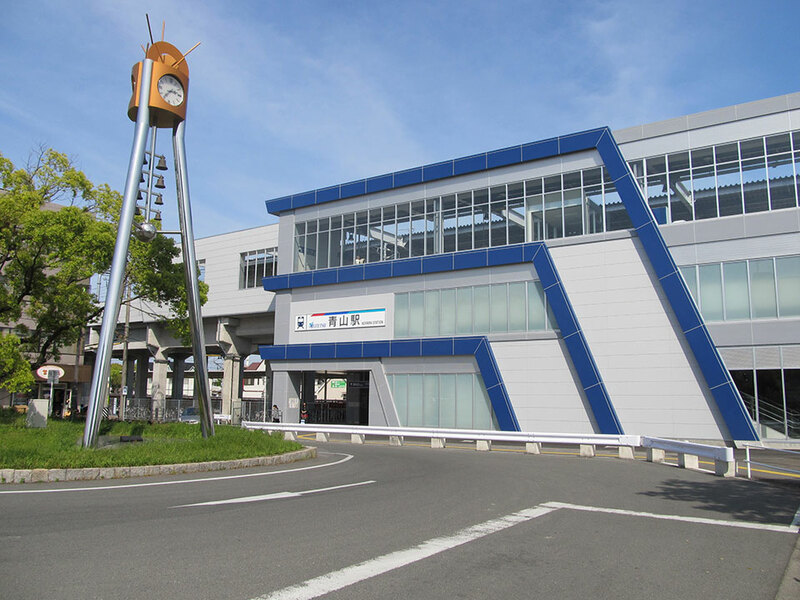 ②Limited express/ express trains from Nagoya arrive every 15 minutes! ③All limited express trains are now “special trains” with reserved seats. Passengers are able to ride limited express trains without additional charge! 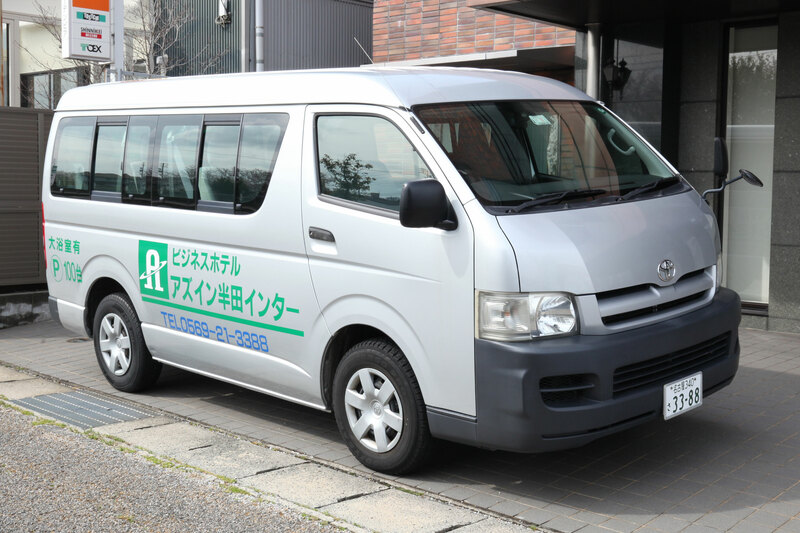 Please also use our free shuttle bus service to Aoyama Station. Display your JAF membership card and receive a 10% discount from the regular hotel rate. Up to 6 guests can receive a discount for 1 member. Other discount services cannot be used together. Please use our hotel parking space. Also available for non-staying guests. 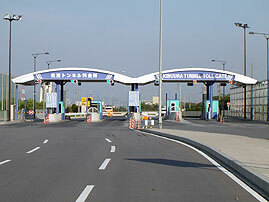 1 Kinuura Tunnel pass ticket (worth ¥260 for regular vehicles) is gifted for staying guests traveling by car. *This is only for staying guests traveling by car. *This ticket is only valid on the day. 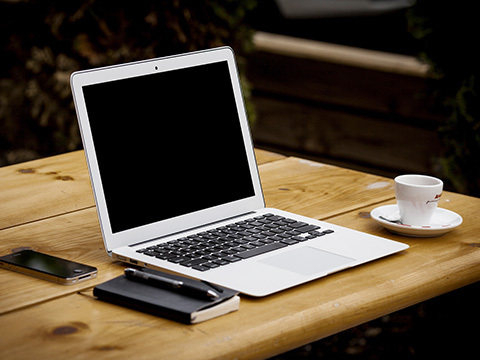 I need to use email during business trips! I suddenly need to prepare materials for work! I want to search online for places to eat! I want to rent DVDs! 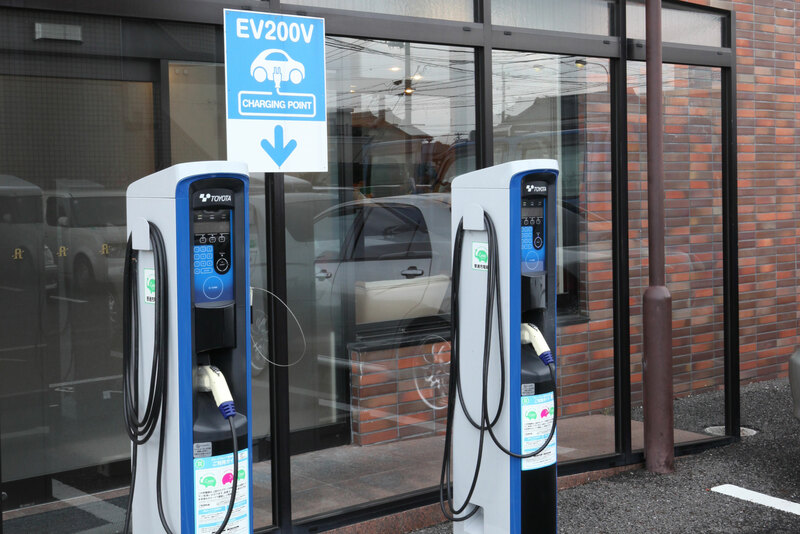 Convenient for guests traveling by electric cars! Extremely convenient as vehicles can be charged from check-in through checkout. There is a parking charge and reservation beforehand is required.